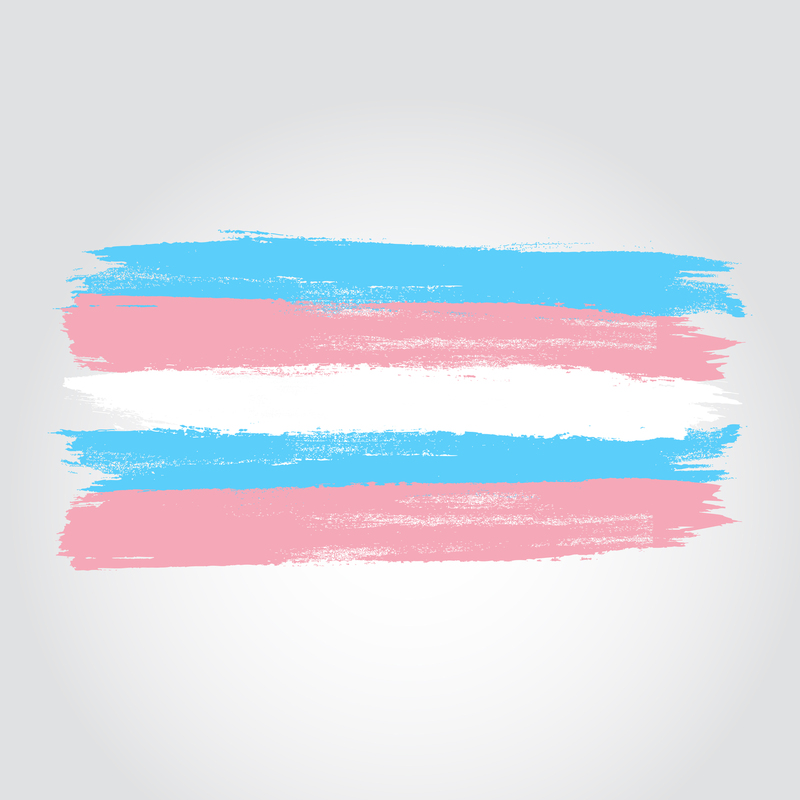 On February 1, 2019, New Jersey joined Washington, Oregon, and California as the fourth U.S. state to allow its residents to change the gender designation on their birth certificates to reflect a gender-neutral identity. New York City has a law that allows residents to change their birth certificates accordingly as well. Previously, individuals wishing to update the binary gender on their birth certificate needed to provide proof of having undergone gender-confirmation surgery. “We know now that a lot of transgender individuals choose not to do that,” Elnahal notes. Indeed, the process can be cost-prohibitive for some, while others may not feel the need for surgery or hormone replacement treatment and choose simply to socially transition by using their preferred name and pronouns. Currently, an individual wishing to change the gender on their New Jersey birth certificate must fill out a form, provide proof of their identity and legal name change, then mail it in with the required payment. The state is in the process of working on an option where residents can request the change online in the future, as well.